Automakers protect their secrets like the U.S. Army guards Fort Knox. And the biggest secrets they have are their future designs. That’s why few people and fewer cameras are granted access to the inner sanctum of automotive design studios. 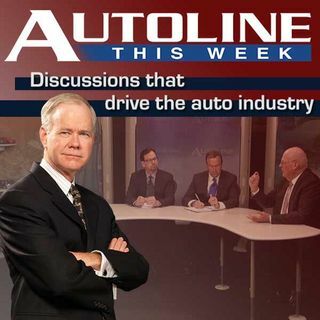 So it is with great pleasure that John McElroy and the Autoline crew take you inside one of the most historic buildings in the auto industry, as well as one of the toughest to gain admittance, General Motors Design. Global Design Chief Ed Welburn talks with ... See More John and Peter De Lorenzo of the Autoextremist.com before giving them a behind-the-scenes tour through this top secret facility.